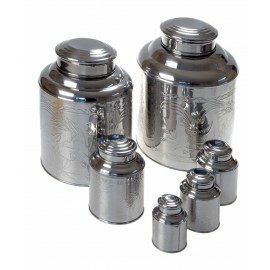 With this product, you earn 27 loyalty point(s). 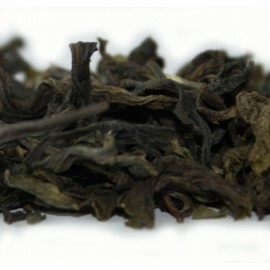 27 point(s) = £0.27. 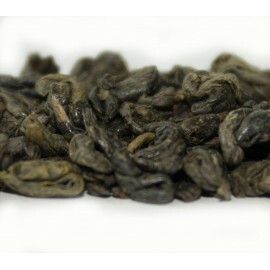 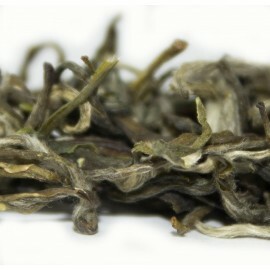 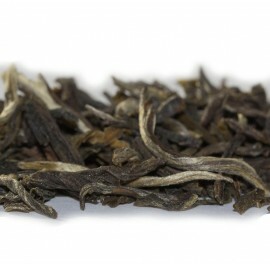 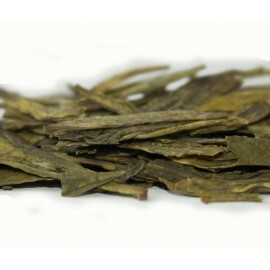 Mao Jian features attractively twisted leaves and plentiful tips. 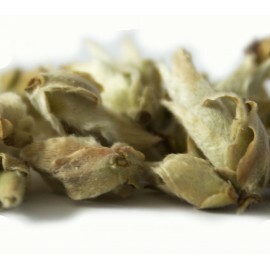 With a light yellow liquor, it is flavourful, crisp and refreshing. 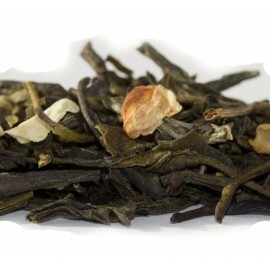 An excellent soothing tea, certain to make you feel better about your day. 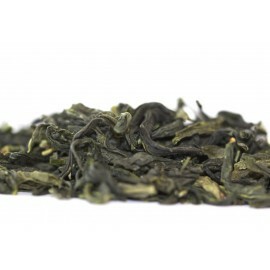 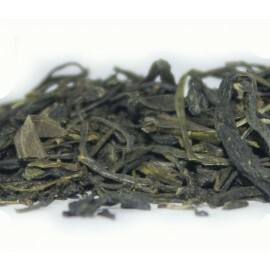 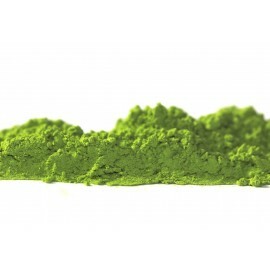 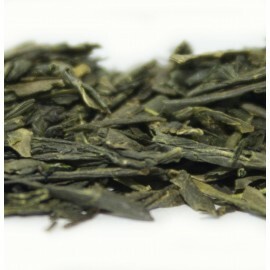 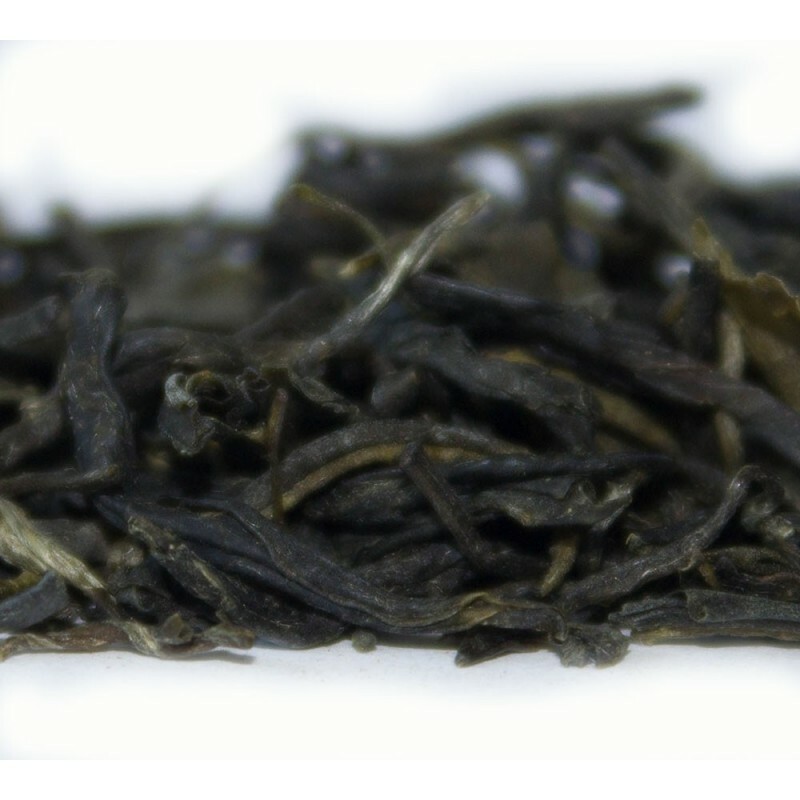 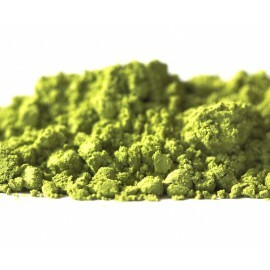 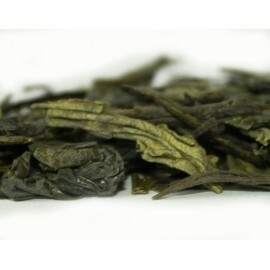 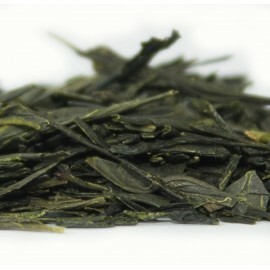 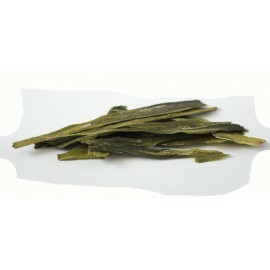 A classic green tea, grassy and strong flavoured. 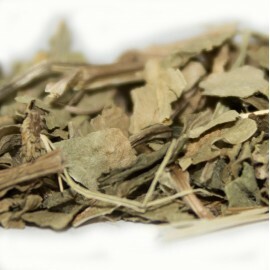 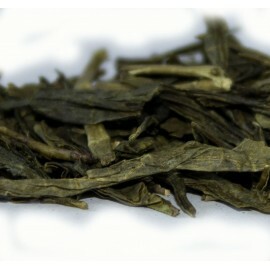 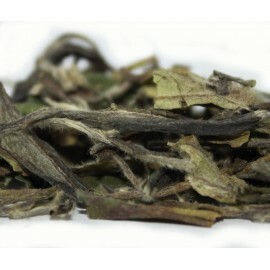 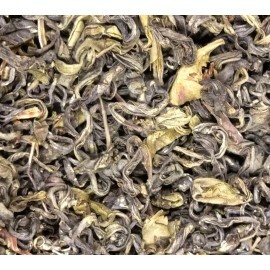 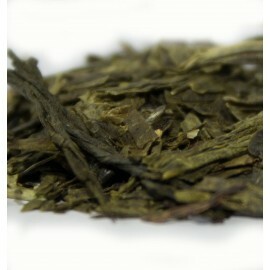 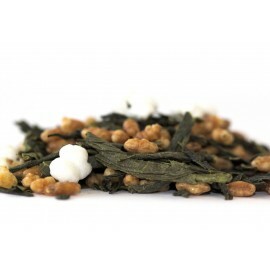 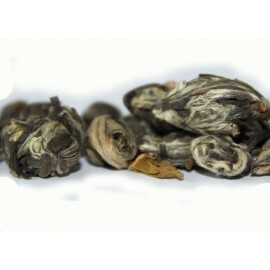 Traditionally jasmine scented green tea.